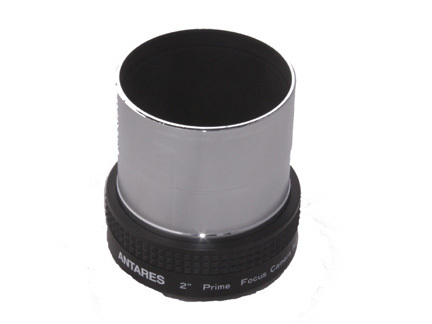 Use any piece of equipment with 42mm female t-threads in your 2 inch focuser. Threaded for use with 2 inch filters. 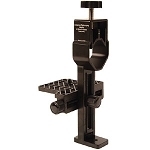 Barrel does not have the compresion ring groove found on some nosepieces which helps eliminate misalignment that occurs when the compresion ring location in a draw tube does not match the corresponding groove found on some nosepieces.